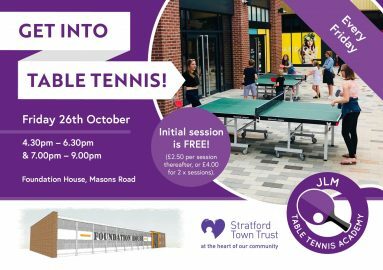 Stratford Town Trust is proud to be supporting a new Table Tennis club to be launched at Foundation House, on Friday 26 October. JLM Table Tennis Academy will be running the club every Friday evening. Everyone is welcome regardless of age or ability, no previous playing experience is required. Coaching and all equipment will be provided. 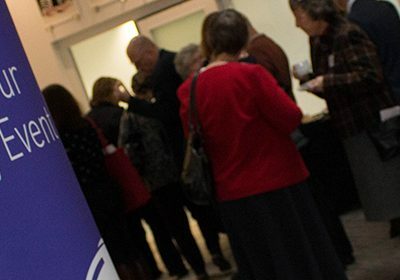 The evening will be split into two sessions, the first starting at 16:30 -18:30 and the second at 19:00 21:00.